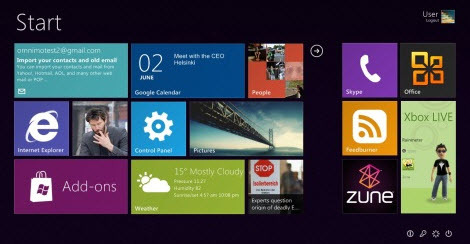 Omnimo is a Windows Phone 7 and windows 8 inspired rainmeter skin for your windows OS (XP\Vista\7). 2.Install Rainmeter and restart your pc. 3.Download the Omnimo skin pack for rainmeter. 5.Follow the instructions and install the theme.